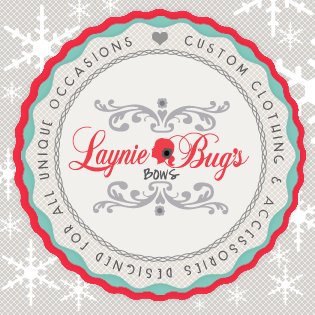 Brief Description of your Business: Laynie Bug’s Bows (named after my daughter) originally started with hair accessories, head bands, bows and some clothing. Over the past 5 years it has grown into much more! I now do adult accessories, custom clothing for all ages, tutus, Birthday sets, photo props, endless varieties of hair accessories and wedding attire! 1. What is the best advice anyone has ever given you about business? Marketing is key. You need to put something into your business if you want to get something out of it. You want to stand out, be unique and have an original look for your business to be recognized. 2. How do you collaborate with other local businesses? I have my product located in a few stores in the area. They promote me by offering my product to their customers, I promote them back by sharing their page and telling others about them. I also do events on occasion and try to involve other local businesses so we can cross promote.